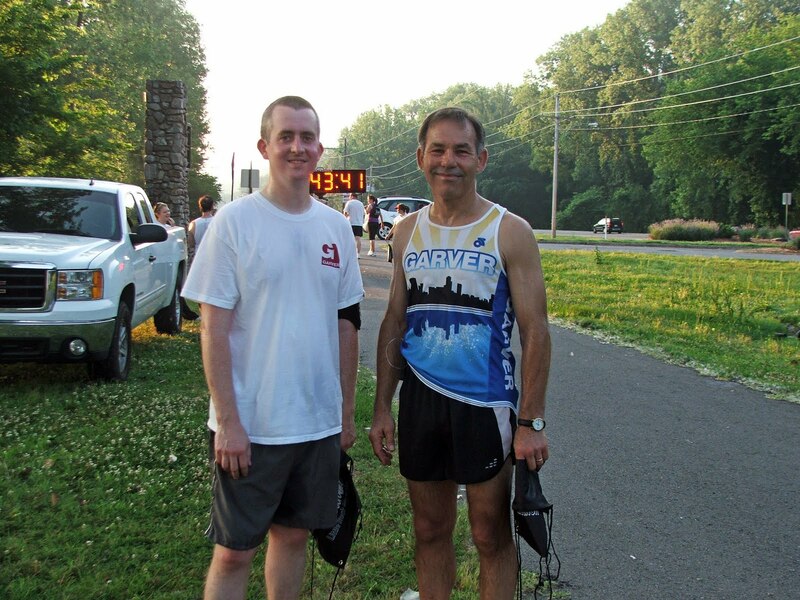 Employees Bill Ruck and Mason Atkinson represented Garver in the 2nd Annual National Running Day 5K Fun Run/Walk on Wednesday at Murray Park in Little Rock, Arkansas. Little Rock Marathon and Little Rock Parks & Recreation sponsored the event. National Running Day aims to strengthen a nationwide grassroots movement to get people running; encourage Americans of all ages and fitness levels to get out and run; get kids interested in running as part of a healthy lifestyle; and inspire children by introducing them to runners who enjoy the benefits of the sport.